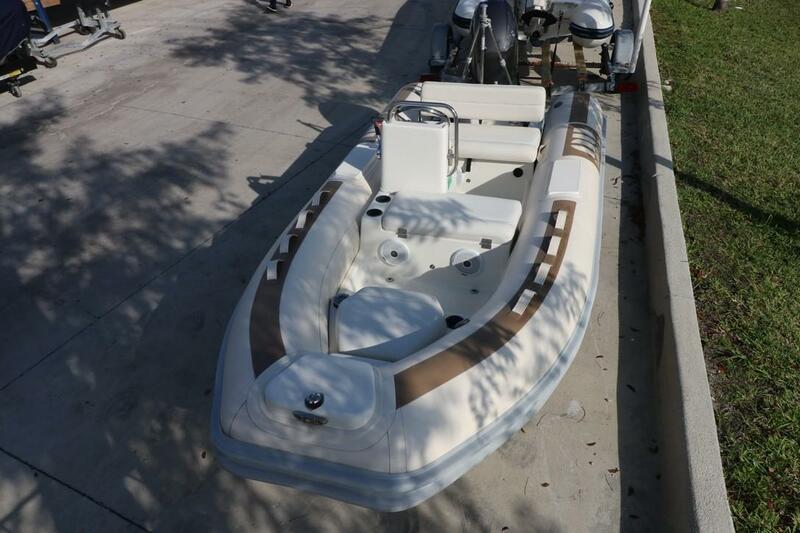 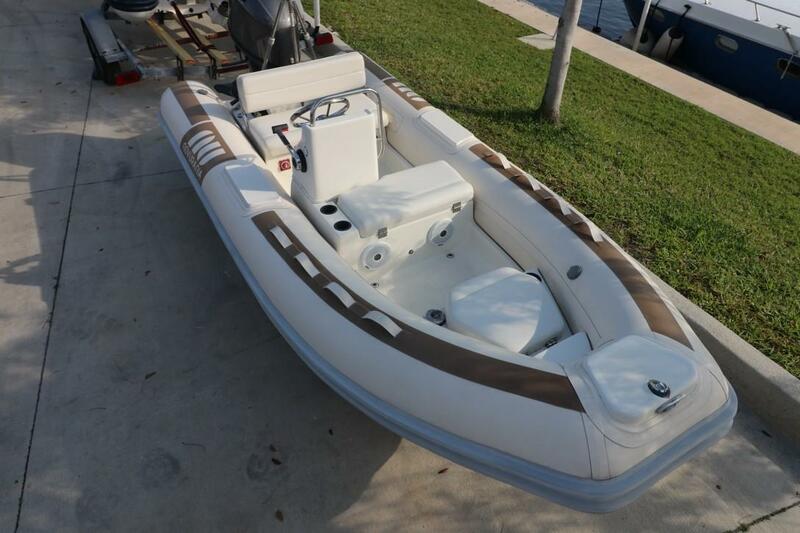 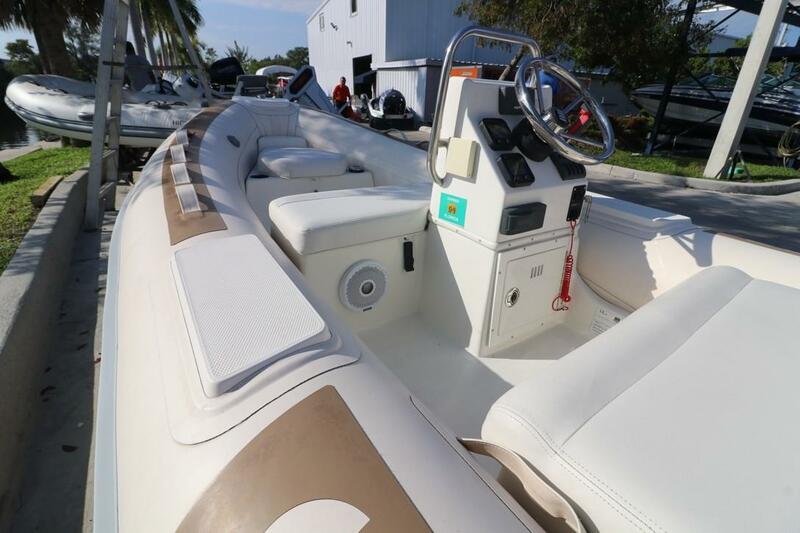 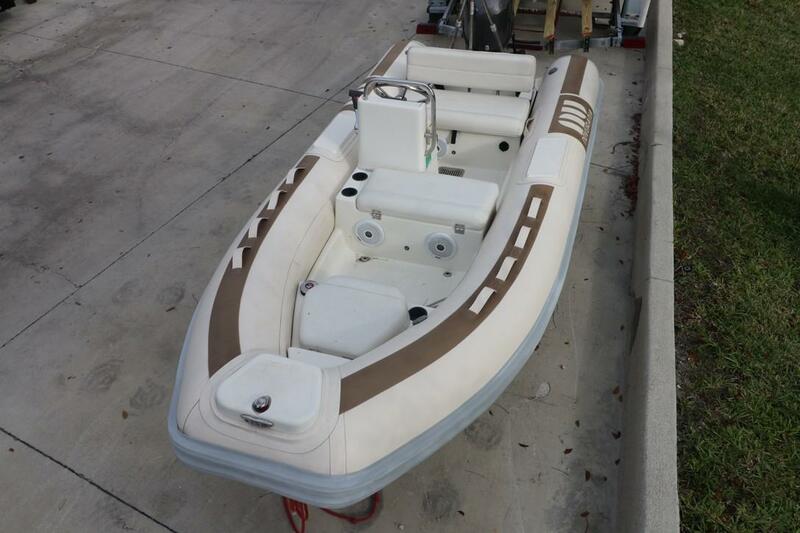 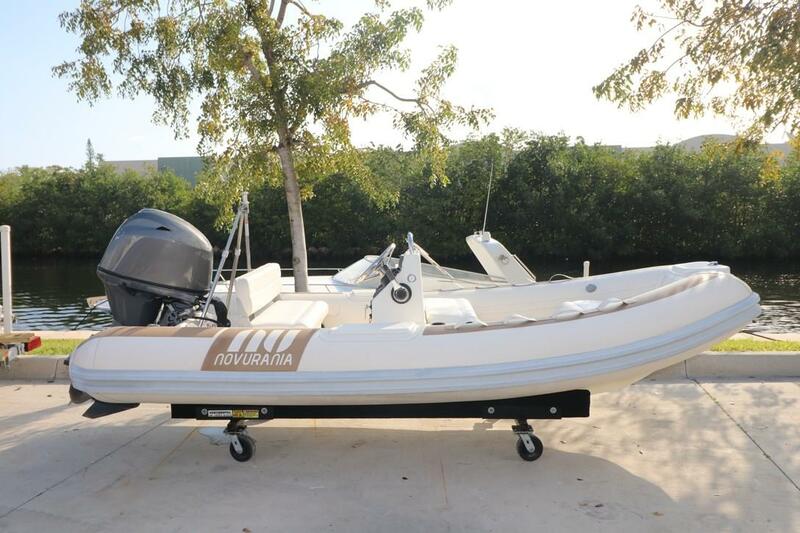 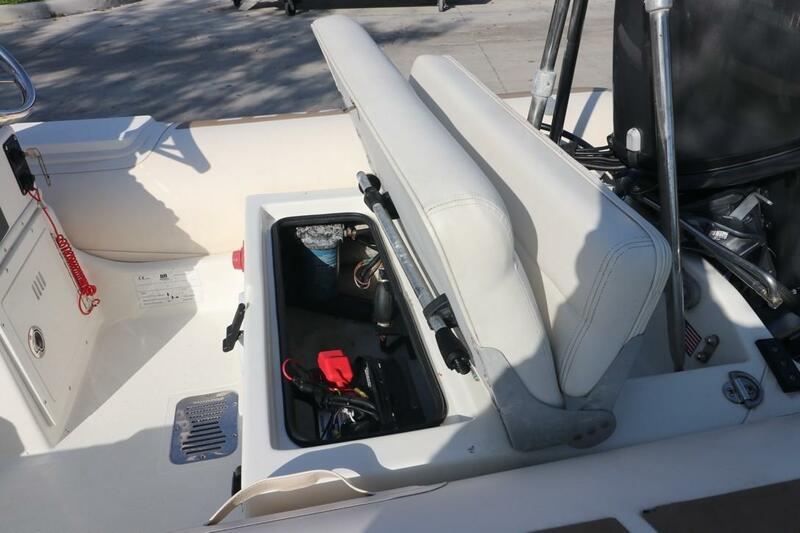 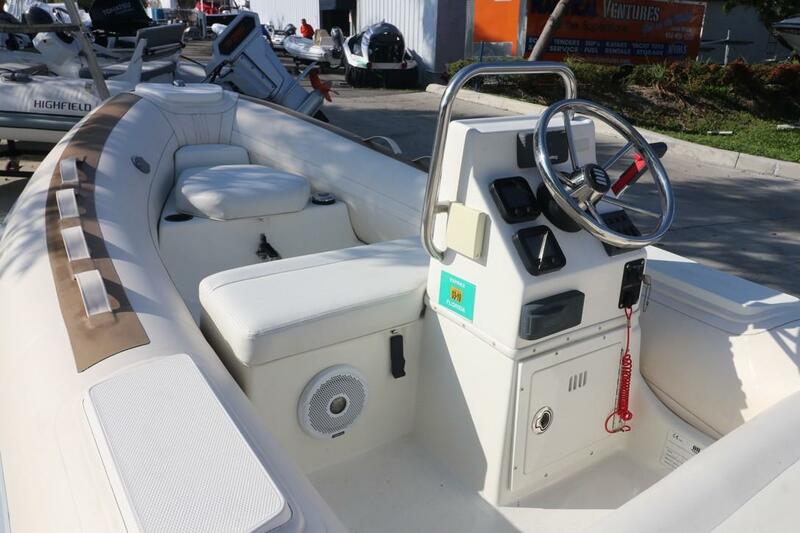 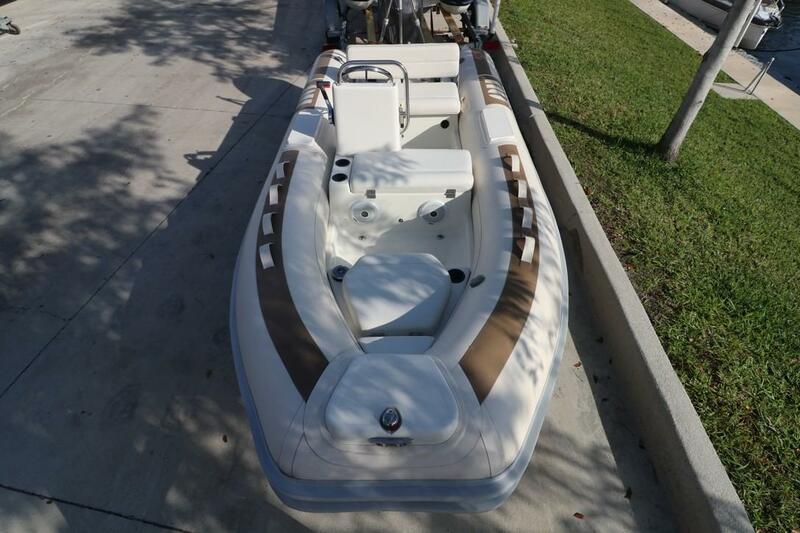 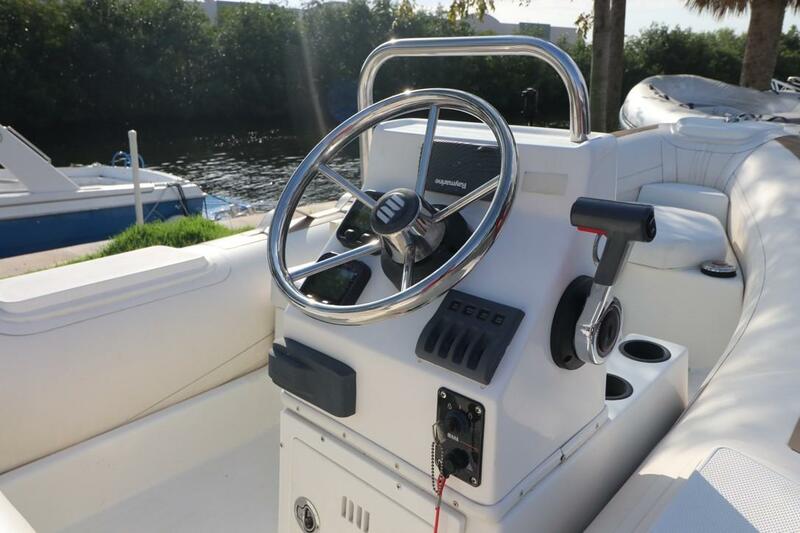 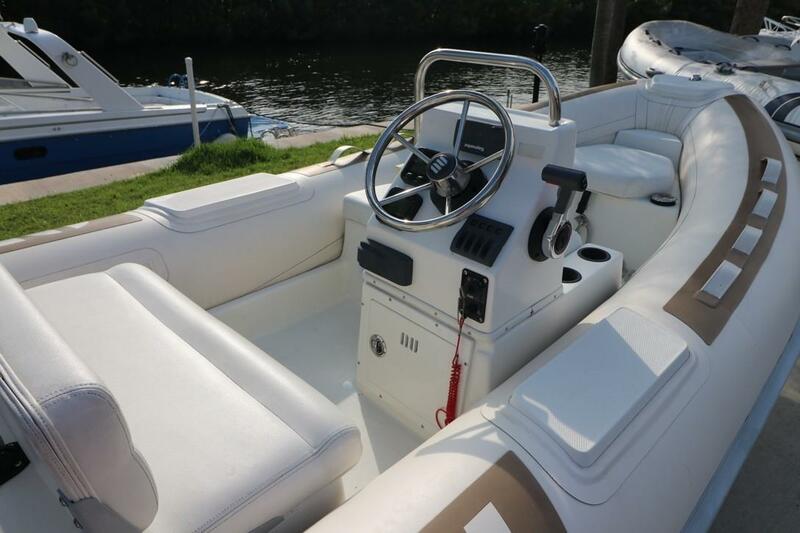 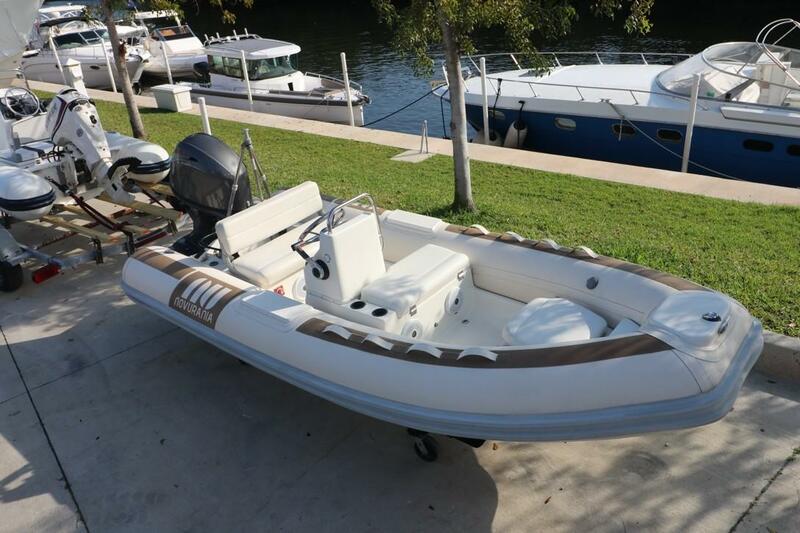 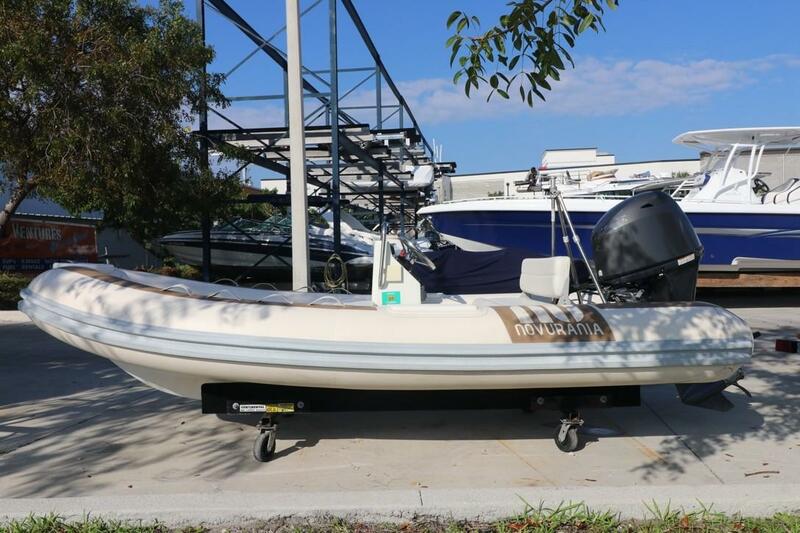 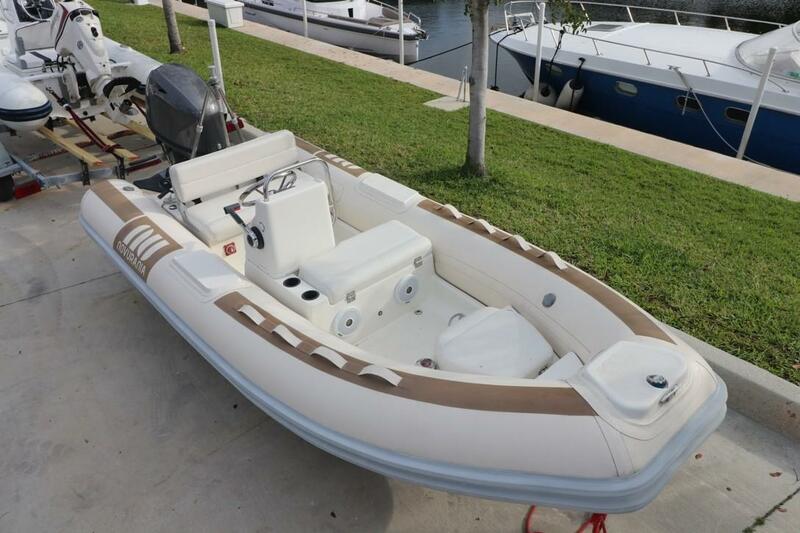 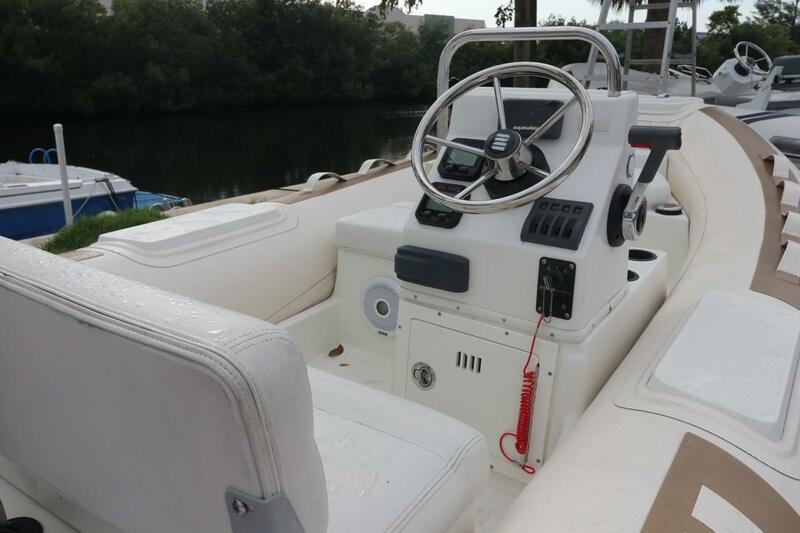 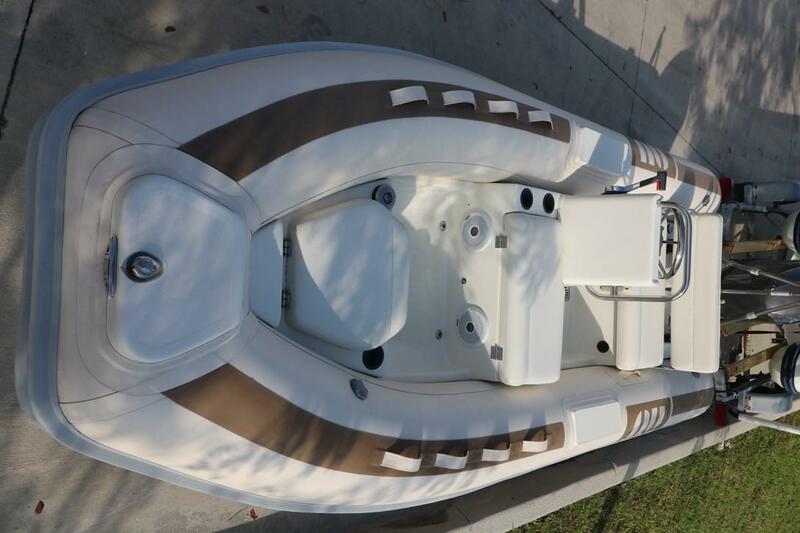 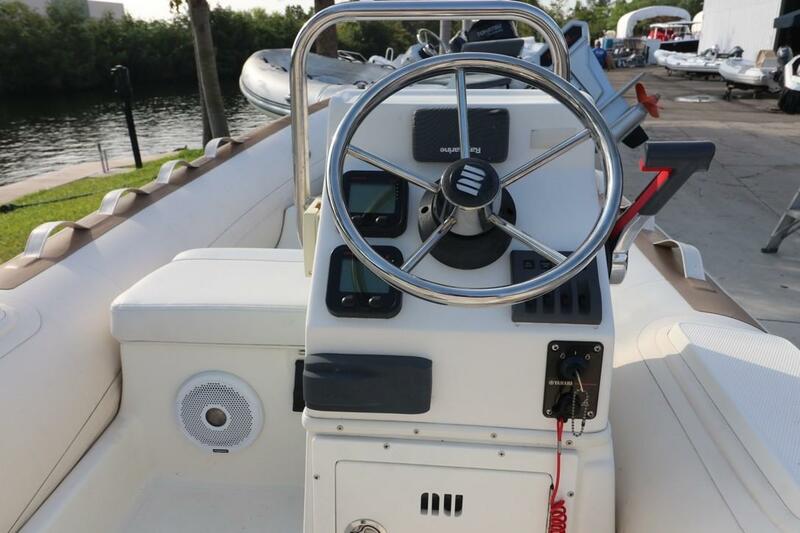 Just listed in great condition, rarely used Novurania 400DL powered by a 50HP Yamaha 4-stroke, EFI Engine. 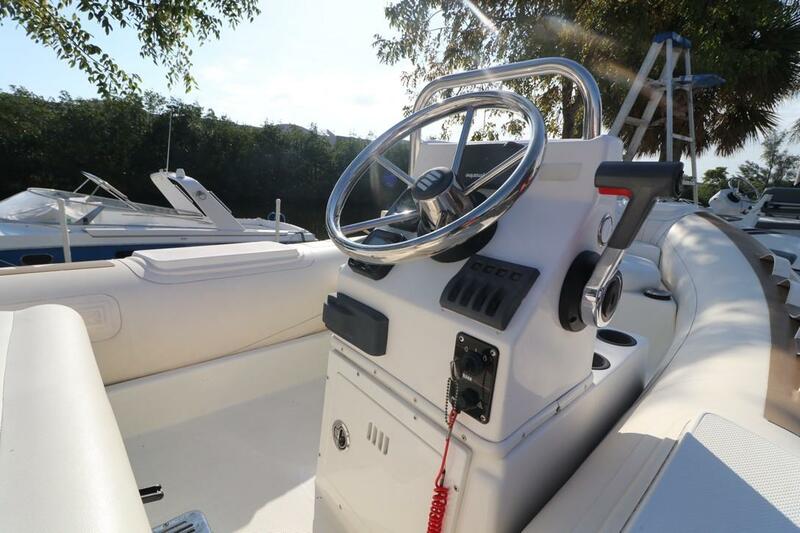 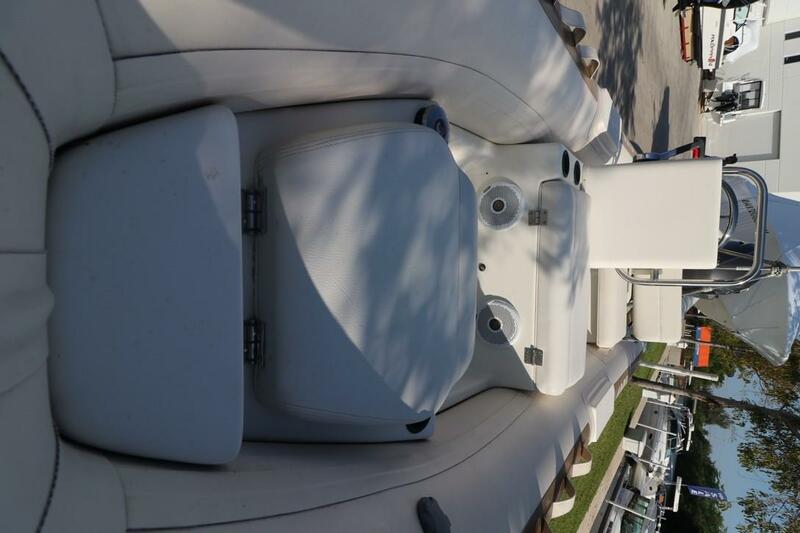 Engine hours are 150 hours, warranty on boat and engine remain. 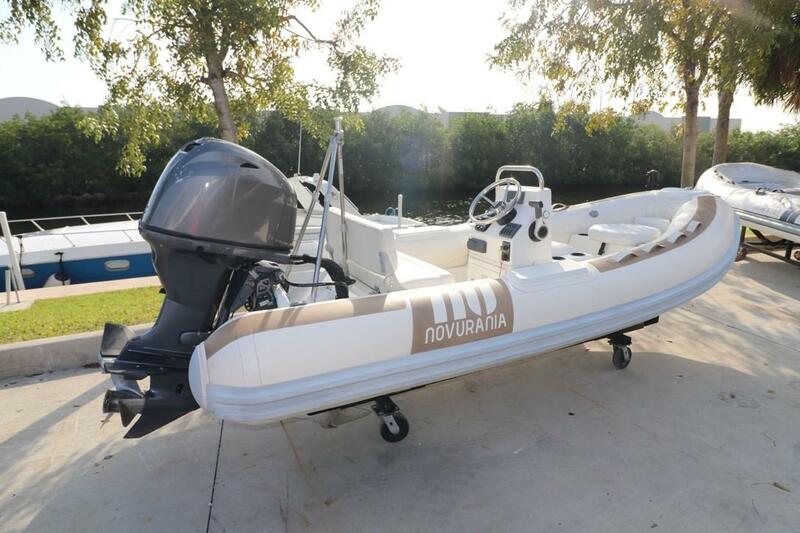 Novurania is notorious for their attention to detail in the yacht industry and is considered one of the top brands on the market. 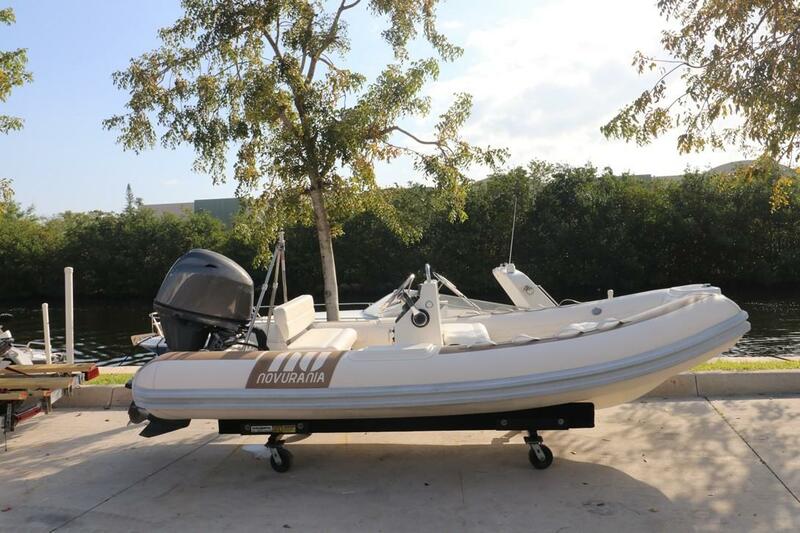 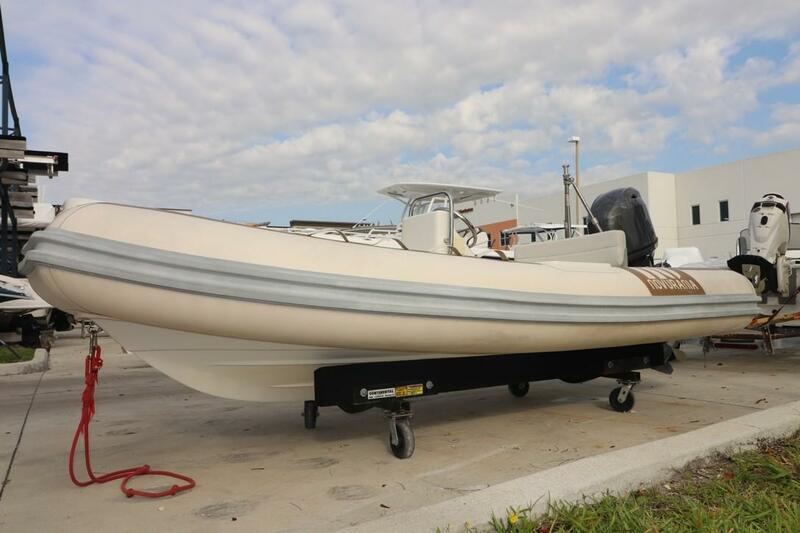 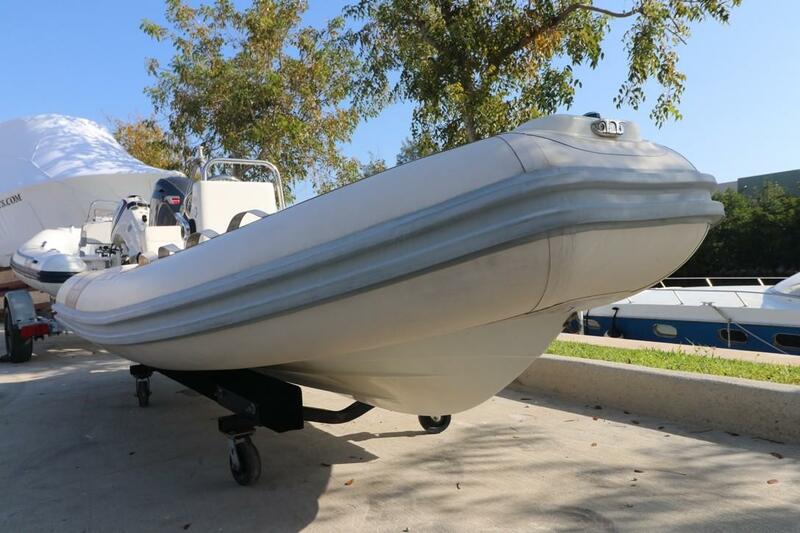 Whether being used as a yacht tender or simply as a day boat, the Novurania is an all around market boat that can be used as a river runner or offshore vessel.